Businesses continue to create web applications that offer improved access to information. Unfortunately, this online presence has created an area that’s vulnerable to security threats and web application security assessments that often fall short. 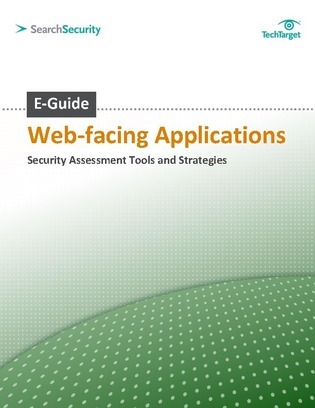 Consult this expert E-guide to learn more about properly discovering web application threats. Discover the tools you need for protection and how you can mitigate likely threats by consulting this resource now.